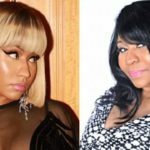 On the last episode of Nicki Minaj’s radio show, Queen Radio, Nicki Minaj insinuated that Cardi B ordered her security team to attack sister bartenders (GiGi and Jade) in NY over one of the sisters sleeping with Offset. 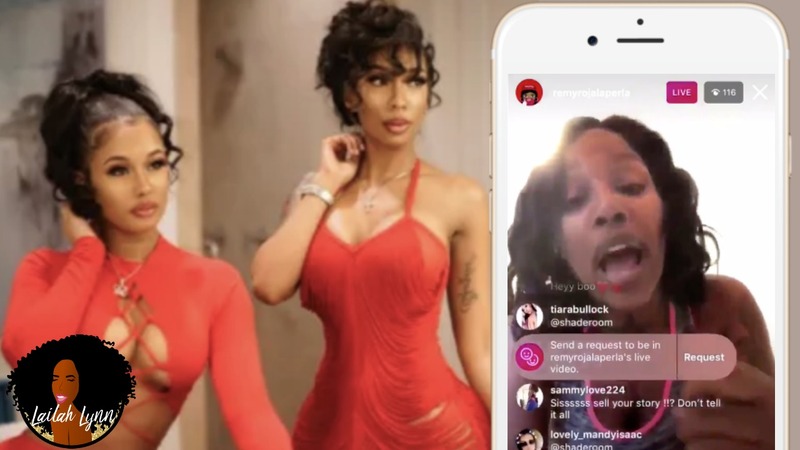 Cardi B’s friend “Remy Roja”, who may not be apart of Cardi B’s official security team, but definitely felt like she was defending Cardi, took to IG live to take credit for attacking the bartenders. 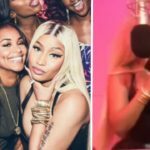 Remy Roja confirms in the video that at least one of the girls was talking to Offset before the altercation started, and she was the one who attacked them. She also says Rah Ali will get it from her in the future too. What do y’all think about Remy Roja taking credit for attacking the two bartenders? Leave a comment and let me know what you think. 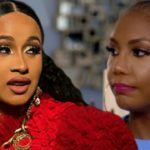 The bartenders have said that they may be pursuing legal action against Cardi B for the altercation, so IMO it wasn’t a good idea to come on camera and admit to attacking someone. But I’m not in this ladies mind to really understand why she felt the need to say all this on camera. 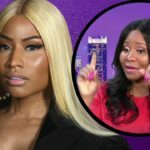 READ Tiffany Haddish Reveals It Was Sanaa Lathan That Bit Beyonce! 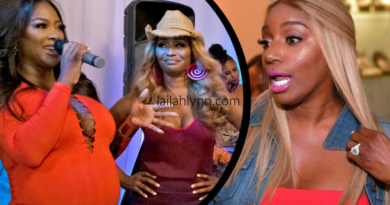 She Claims It Was A "Love Bite"
← Kenya Moore Is Getting A BABY SPECIAL!! Yes, It’s True!